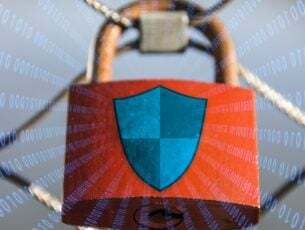 According to a recent analysis by Forcepoint Security Labs, Microsoft’s OneDrive for business has fallen victim to cyber criminals and has been exploited by malware and phishing attacks. 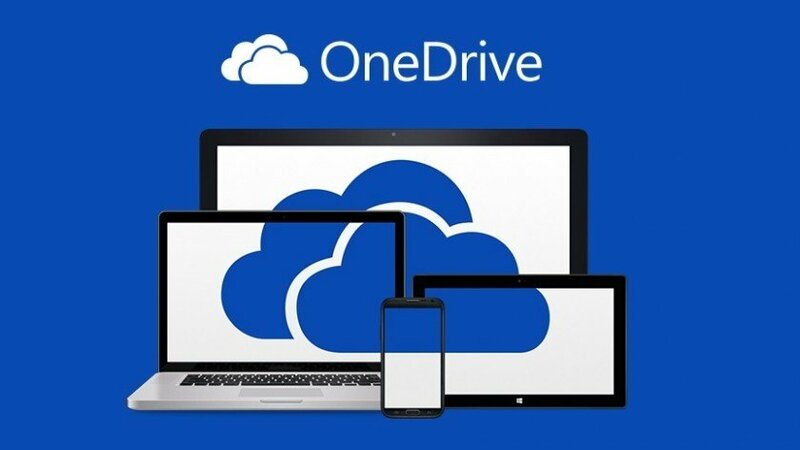 The cloud-based service, OneDrive, has been called out for sending cloud-storage links that host malware to victims, an efficient way for cyber criminals to operate. The reason for operating under a renowned name is because users will most likely trust a well-reputed and genuine source website. The initiation of attacks was traced back to August of this year, which includes the exploitation of the MySite feature that is used for sharing and uploading business-related data with external or internal parties. Download links are sent to prospective victims as part of mass-mailing campaigns. ForcePoint has provided a sample of the scam which follows the typical approach of using an invoice linked in the OneDrive for Business account to try to fool the victim into opening it. 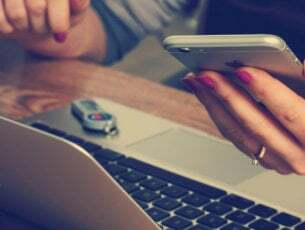 Moreover, given the extent of personal and sensitive data users tend to store on their OneDrive accounts, cyber criminals could be getting access to potentially valuable details, so it’s essential for businesses to take necessary actions and secure their accounts. “The abuse of online cloud storage services are a cost effective and highly disposable approach for cybercriminals to spread malware,” says Forepoint researcher Rolan Dela Paz writing on the company’s blog. “However, as this tactic already known to many people nowadays, cybercriminals may be looking for alternative ways to keep their social engineering ploys effective. The abuse of Microsoft OneDrive for Business service may aid them in this case. Since it is a paid service for businesses, malicious download links hosted by the platform adds a layer of ‘trust’ to prospective victims to inadvertently downloading malware”.